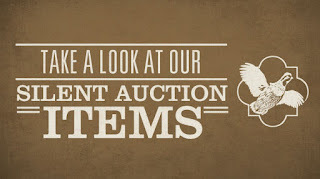 NORDO News - Aviation Unedited: Online Auction Raising Funds for The Lee Bottom Aviation Refuge. Online Auction Raising Funds for The Lee Bottom Aviation Refuge. The Lee Bottom Aviation Refuge is holding its first ever online auction fundraiser. Thanks to many great sponsors, there is something for everyone. From cutting edge Garmin products to comfort inducing items from Oregon Aero, everyone should be able to find something they want. How does an hour of T-6 dual sound? Want to take a romantic biplane flight with a friend? Or how about aerobatic training in a Super Decathalon? Maybe you're looking for a discount on items at Univair. Whatever the case, and wherever you are as a pilot, we have something for you. 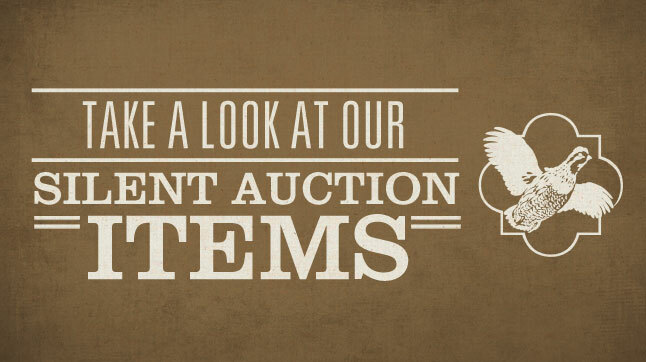 Look through the list of items offered to see what you need. If you can't find anything, bid on something you want. This may be the best chance you'll ever have to get "a steal" on these items. What is The Lee Bottom Aviation Refuge? It is a non-profit initially started to save flying fields like ours. Today it is moving to focus on a future for Lee Bottom Flying Field by preserving it, and the land around it, as a recreational area. If you approve of this effort, please help us out by sharing the link to our auction with your friends.